If a program does not leave time for independent reading every day – don’t buy it. If a program does not leave space for students to self-select their books independent of their level or Lexile at any time – don’t buy it. 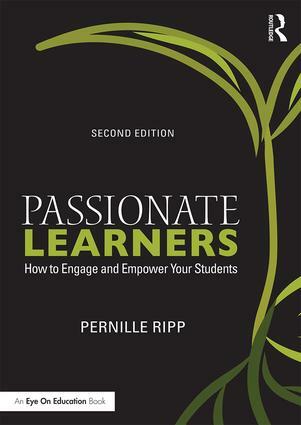 If a program does not leave room for teacher’s to adapt it to the needs of their students – don’t buy it. If a program tells you that students should sit in front of a computer every single day to be successful – don’t buy it. If a program is based on short segments of texts, filled with lots and lots of things to do, with no room to build stamina or to go beyond the obvious in their answers – don’t buy it. If a program dictates that every single teacher must follow every single lesson with fidelity or their students will not be successful – don’t buy it. So what should we look for instead? A program that supports choice, independent reading time, small group, one on one conferring, as well as lessons for ideas. A program that focuses on the needs of the individual as much as the needs of the group. A program that leaves teachers and students alike thinking that reading and being a reader is something good. A program that builds hope for all readers to be readers. That balances out between reading for skill and reading for pleasure. A program with an emphasis on developing reader identity as well as reader skill. A program that doesn’t kill the love of reading but instead bolsters it. That is the program you should buy. And then don’t ever forget that fidelity should always remain to the students and not to the program itself to quote my Assistant Superintendent, Leslie Bergstrom. And if you are not sure if that is the program you have; ask the very students who are forced to endure it. Ask the teachers who have to implement it. Ask the caregivers and parents who hear the stories. They will always tell you the answer if you are ready to hear it. Previous postHow Do You Reach Your Vulnerable Readers? Thank you for sharing your thoughts about the *best* reading program. Everything you stated, I support and agree with. There is no “best”reading program. There are components of many programs that when used carefully and thoughtfully meet the needs of the diverse individuality of our students. More than that however is that our students become thoughtful, analytical, diverse adults capable of individual thought and who read to make sense of the world. “And then don’t ever forget that fidelity should always remain to the students and not to the program itself to quote my Assistant Superintendent, Leslie Bergstrom” – YES! Great post! Couldn’t agree more!! Love this post! I will be sharing as much as possible. These ideas are shared with in the Essential Practices in Early and Elementary Literacy documents: ( Michigan Association of Intermediate School Administrators General Education Leadership Network Early Literacy Task Force (2016). Essential instructional practices in early literacy: K to 3. Lansing, MI: Authors) which wholeheartedly support this philosophical stance. 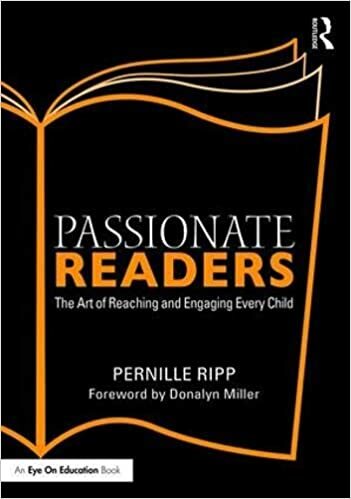 I would encourage readers and Pernille to take a look at these current research documents and add to your list of resources. I was directed to your post by a teacher friend. I also have taught children to read for many years and in search of what to do about those few (every class has them) that do not seem to learn the basics, ended up learning about dyslexia. And, while everything you say is spot on, the 10-20 percent (depending on who is evaluating), who never picked up the phonemes in kindergarten or need multi-sensory Orton-Gillingham based curriculum will still not benefit from any other approach. These are the pipeline to prison folks (65% of prison inmates are dyslexic). Please pass the word that we cannot forget these ingenious people who think “outside the box” in incredibly gifted ways but need the alternative approach to make it. Thank you.